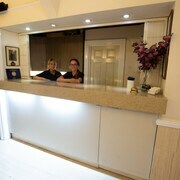 Convenient location, friendly staff and easy check in and check out process. Location and easy access was great. Breakfast was excellent. 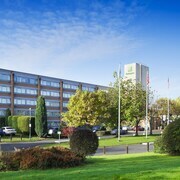 Which hotels are closest to the Horley airport? 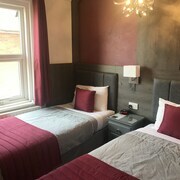 Where to stay near top Horley attractions? 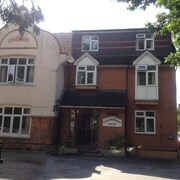 What kind of hotels are in Horley? 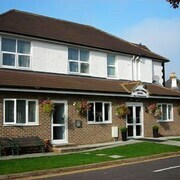 Which hotel chains are in Horley? Families will find kid-friendly activities in Horley, and visitors give high marks for the top-notch restaurants and lively bar scene. 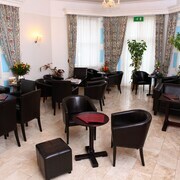 Tourists can also enjoy the city's cafés and art. Around the area, top sights include Chartwell, Sheffield Park Garden, and Chessington World of Adventures. 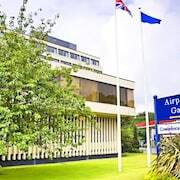 A favorite place to visit in the city is Gatwick Aviation Museum. Additionally, in the area you'll find Chartwell and Sheffield Park Garden. 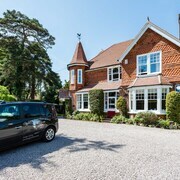 Latchetts Cottage - With a stay at this 3-star bed & breakfast, guests can enjoy access to free breakfast and free parking, along with free WiFi. It's a favorite with Expedia travelers for its breakfast and clean, comfortable rooms. 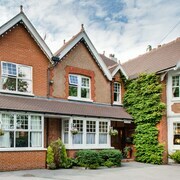 Trumbles - Our customers like the breakfast and helpful staff at this B&B. Amenities at this 4-star bed & breakfast include free breakfast and parking. 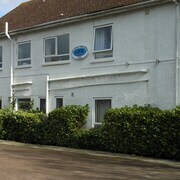 Vulcan Lodge Guest House - Amenities at this 4-star bed & breakfast include free WiFi and free parking. Expedia customers like its breakfast and helpful staff. Top places to visit in the area include Chessington World of Adventures, located 14 mi (22.6 from the city center, and Selhurst Park Stadium, which is 16 mi (25.7 away. To see more of the larger area, ride aboard one of the trains from Horley Station. Horley might not have many public transportation choices so consider renting a car to explore the city. Known for being urban and family-friendly, the Horley neighbourhood offers many convenient options for restaurants and bars. The neighbourhood's architecture, friendly people, and natural features are just some of its charming qualities. Many visitors come to bask in its beautiful outdoor settings, namely the riverfront and gardens. 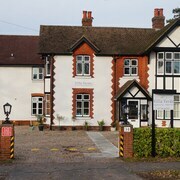 A stay at one of the hotels in Horley makes it easy to venture out into the larger area. Some top attractions include the area's museums and historic landmarks. Sights like Gatwick Aviation Museum, Hawth Theatre, and Sackville College offer insight into the local culture. St. John the Baptist Church, Worth St. Nicholas' Church, and St Swithun's Church are some local landmarks. British Wildlife Centre, K2 Crawley Leisure Center, and Godstone Farm are family favourites. You can get some shopping done while you're here, or take part in any number of other activities. Local parks like Tunnel Road Caves, Barons Cave, and Tilgate Park are peaceful spots. Surround yourself with nature at High Beeches Garden, Stone Farm Rocks, and Queen's Gardens. For retail therapy, consider County Mall Shopping Centre, Centrale Shopping Centre, and Intu Bromley, and seek out the perfect souvenir. If you have some more time, pay a visit to Ifield Golf Club, Broadfield Stadium, or Bletchingley Golf Club. Some of the area's most popular sights are Chartwell, Sheffield Park Garden, and Chessington World of Adventures. 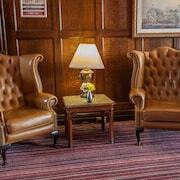 You can also stop by Reigate Hill Golf Club, Lingfield Park Racecourse and Golf Club, and Crowhurst Yew. To venture out of town, take a train from Horley Station. 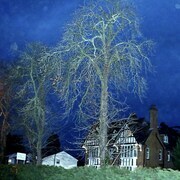 Horley is 1.5 km (0.9 miles) from the airport in London (LGW-Gatwick). 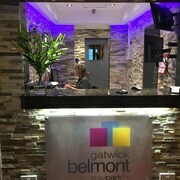 You can also fly in and out of London (LHR-Heathrow), which is located 38.9 km (24.1 miles) away. 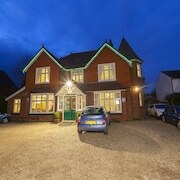 What are the most popular hotels in Horley? 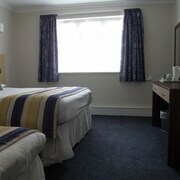 Are there hotels in cities near Horley? 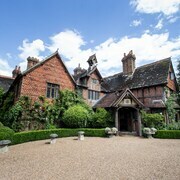 Explore Horley with Expedia.com.au’s Travel Guides to find the best flights, cars, holiday packages and more!